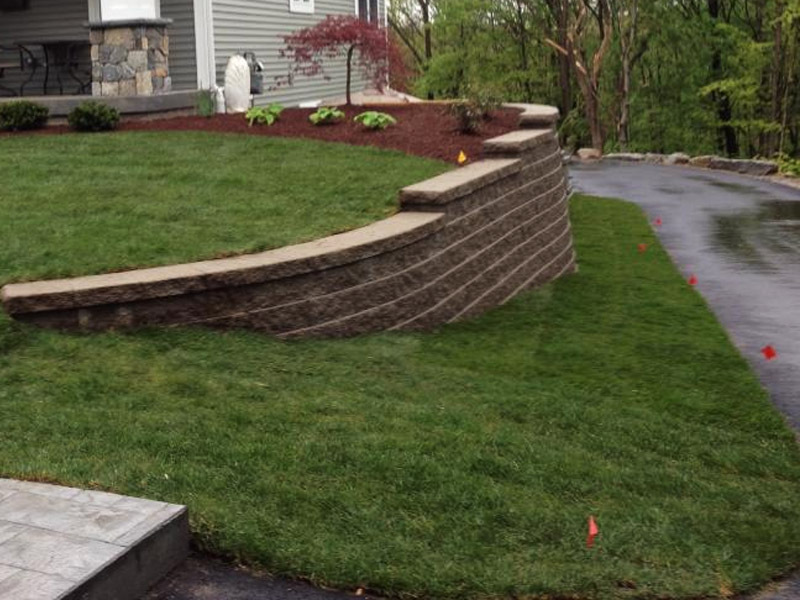 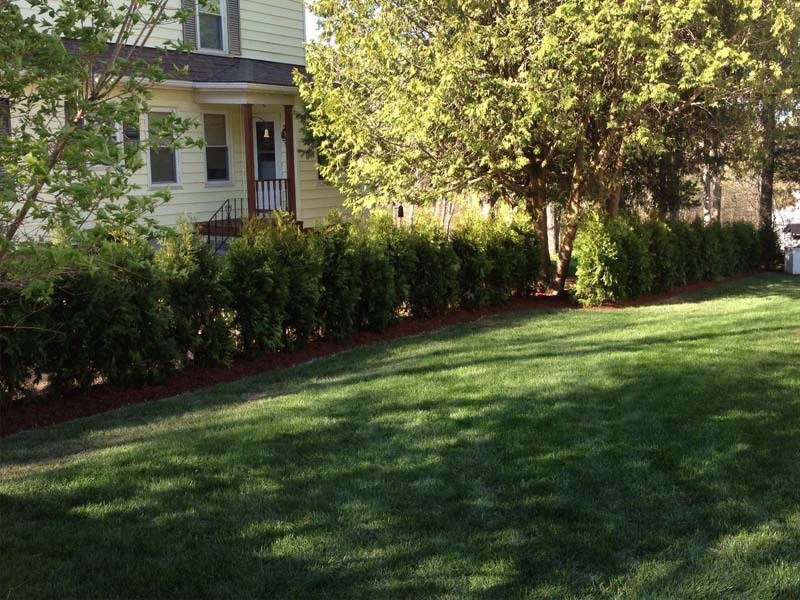 At B&M Landscape, we pride ourselves on providing clients with services backed with over 25 years of true industry experience. 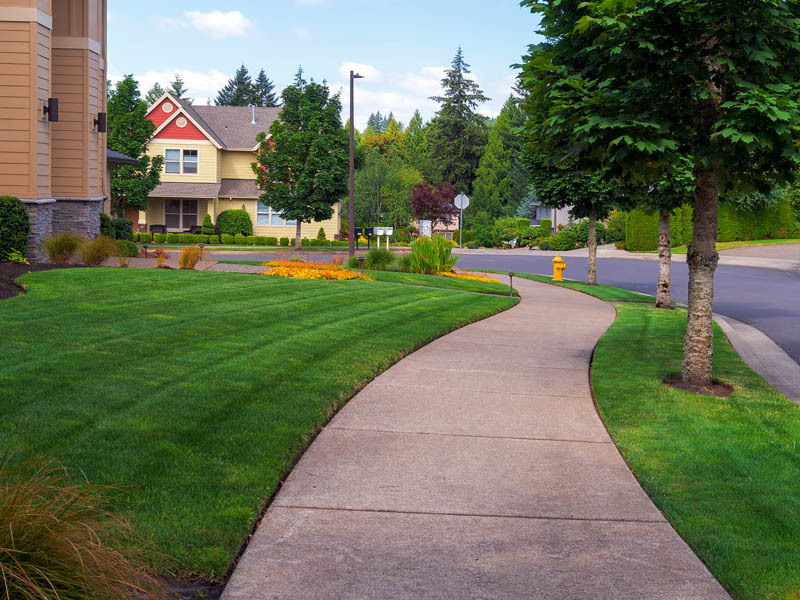 Many of our first commercial condominium and Homeowner’s Association clients have been doing business with us since our inception and continue to work with us today. 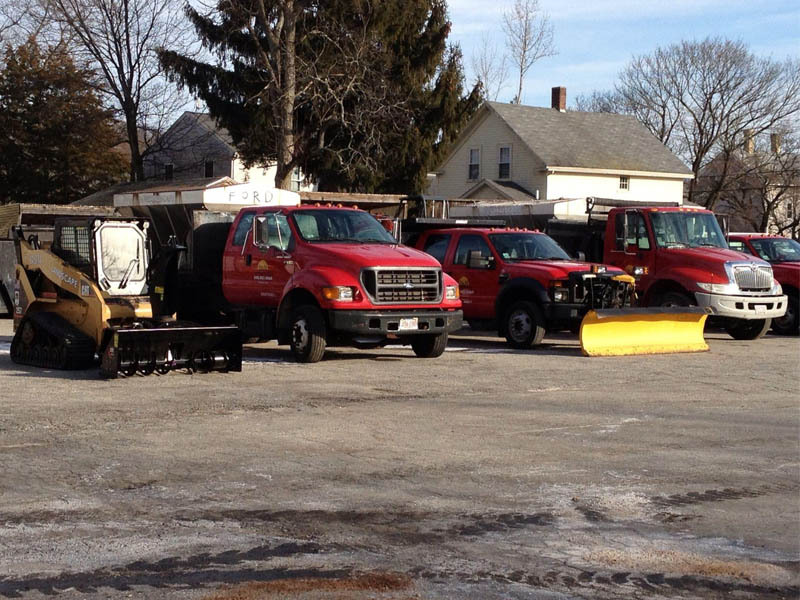 If you’re in the Blackstone Valley, Northern Rhode Island, or beyond, and are in need of consistent, trustworthy commercial property maintenance services, contact B&M Landscape today!